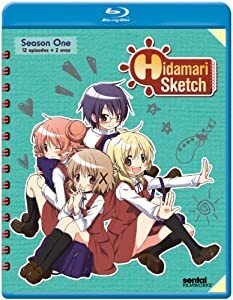 MVM Entertainment continues to push-out the anime releases this month and in our latest DVD Review we take a look at the first season of Hidamari Sketch; which is of course animated by SHAFT. For years, Yuno’s dreamed of attending Yamabuki Arts High School, but now that she’s been accepted, it means the scary prospect of moving away from her home and family for the first time! Fortunately, Yuno quickly learns that if her new neighbors at the eclectic Hidamari (Sunshine) Apartments aren’t technically family, at least the majority share the bond of being fellow art students. From second year students like Hiro and Sae, who try to behave like helpful older sisters (mostly successfully) to her hyperactive new neighbor, classmate, and best friend Miyako (who has the scariest apartment ever), Yuno begins to build the support network she’ll need for dealing with strange characters like her oddly masculine landlady, her cosplay-obsessed homeroom teacher, her tooth-chattering principal and all of the other odd denizens who inhabit her chosen world of art. 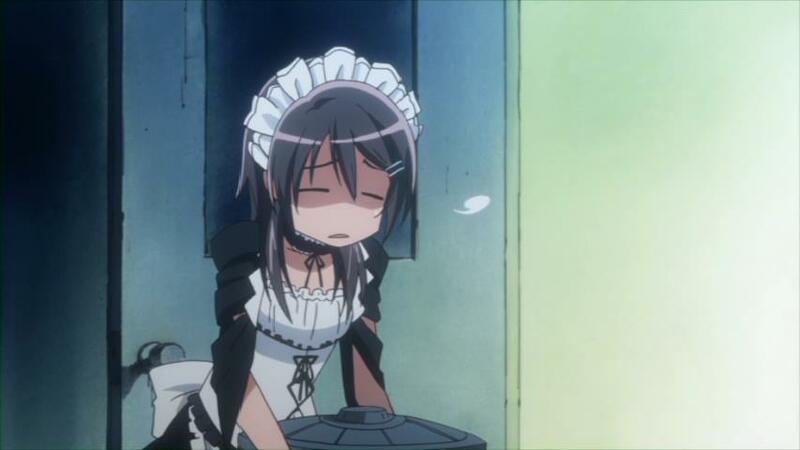 Following on from the recent delay of No Game No Life MVM Entertainment have now made some additional release date amendments to a selection of titles coming out in January; more specifically Hidamari Sketch – Season 1 and Maid Sama – Part 2. Plot: Yuno has dreamed of attending Yamabuki Arts High School for years, but now that she’s been accepted, there’s the scary prospect of moving away from her home and family for the first time! Fortunately, Yuno quickly learns that even if her new neighbors at the eclectic Hidamari Apartments aren’t technically family, at least the majority share the bond of being fellow art students. 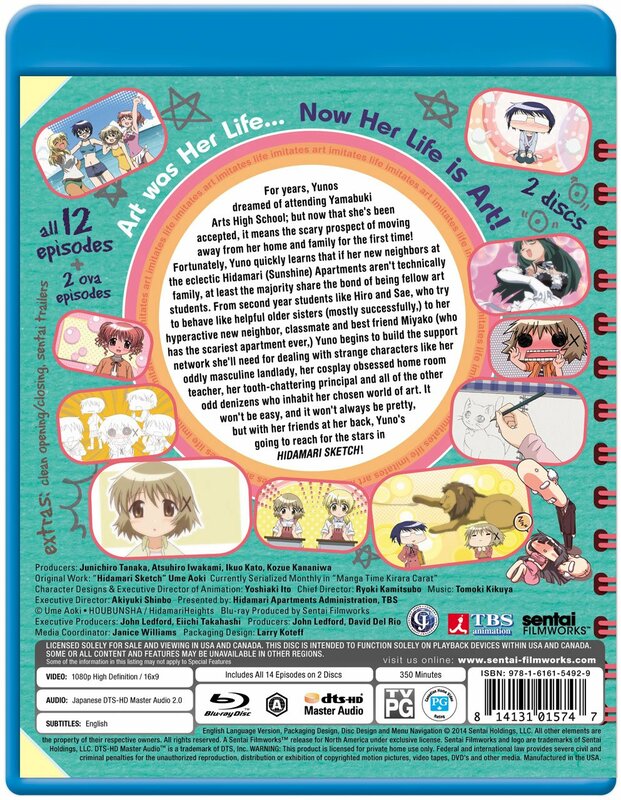 Between second year students like Hiro and Sae, who try to behave like helpful older sisters, and Mako, her hyperactive new neighbor, classmate and best friend, Yuno will never find herself alone. And that’s a good thing since she’ll need a solid support network to deal with strange characters like her oddly masculine landlady, her cosplay-obsessed home room teacher, her tooth-chattering principal, and all of the other odd denizens who inhabit her chosen world of art.